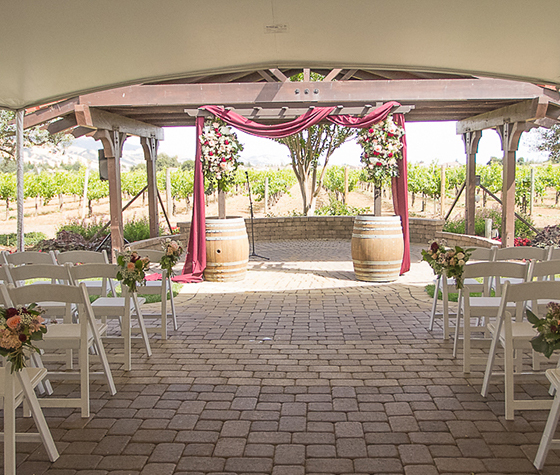 with the charm of Tuscany along with the magic of vines and grapes. 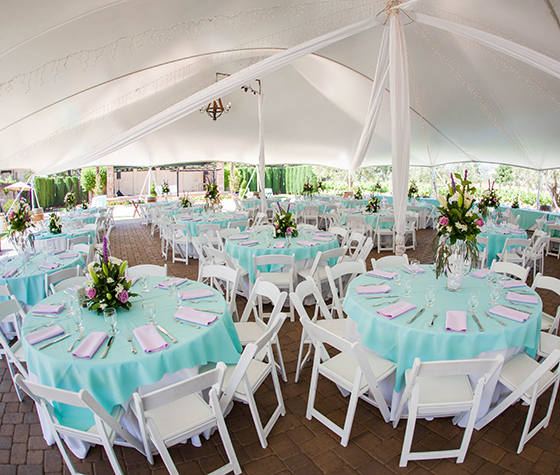 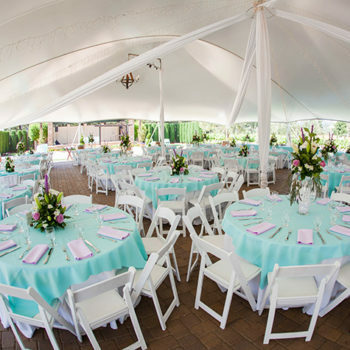 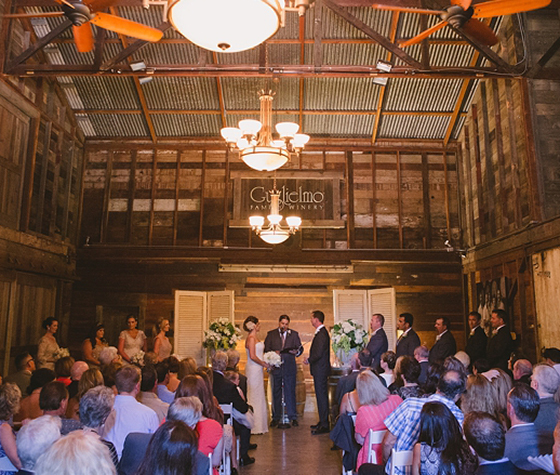 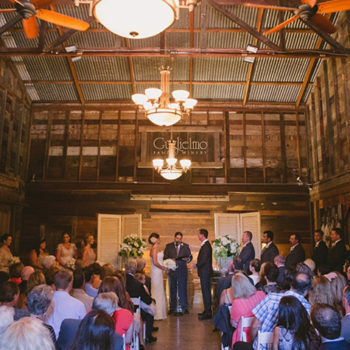 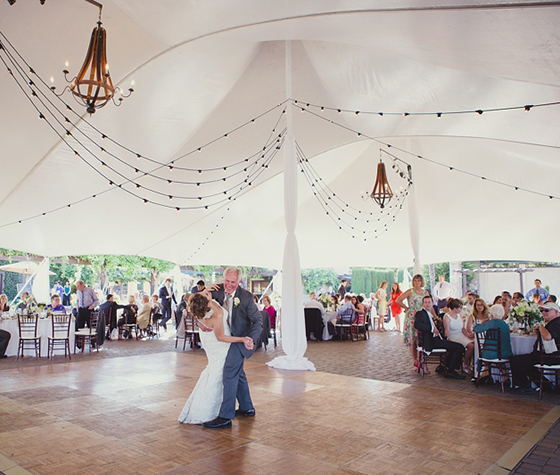 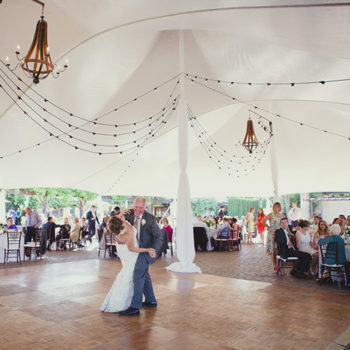 Celebrate under the stars outdoors or for smaller weddings, the quaint charm of our indoor Heritage Room. 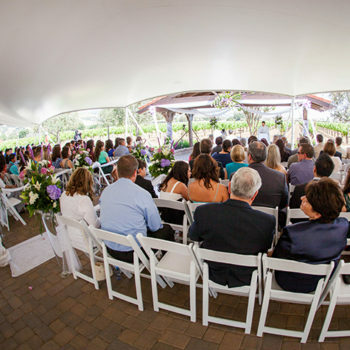 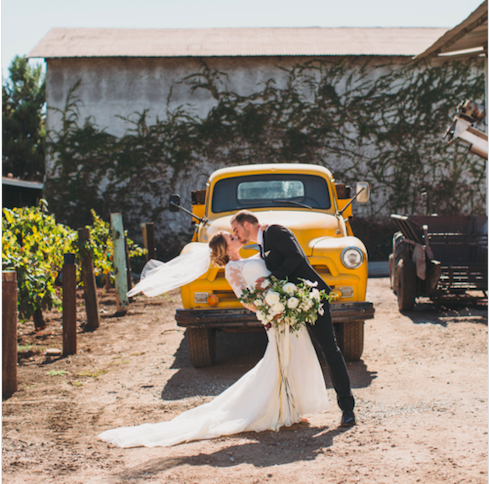 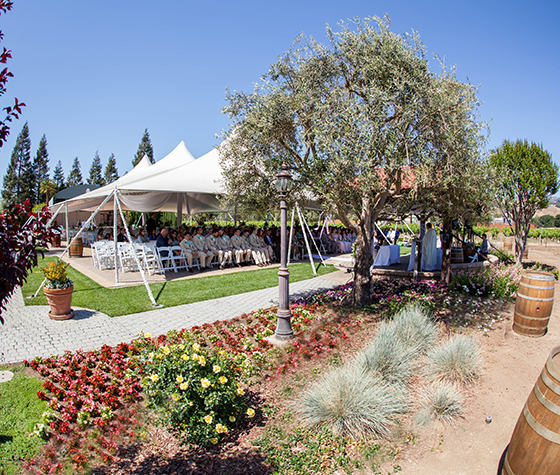 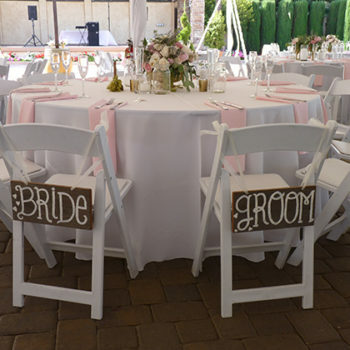 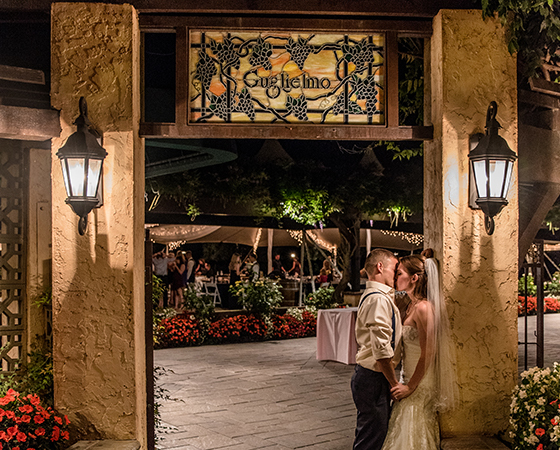 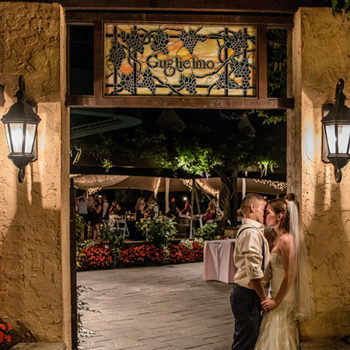 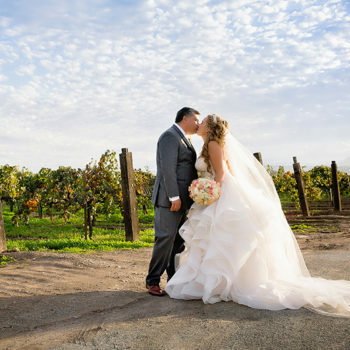 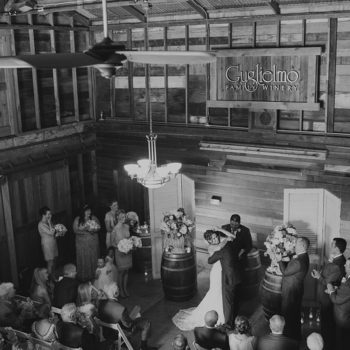 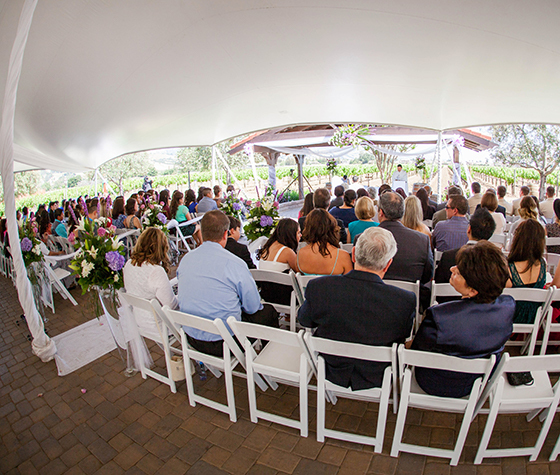 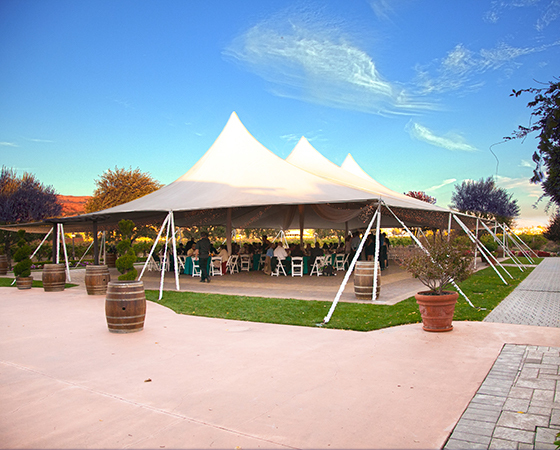 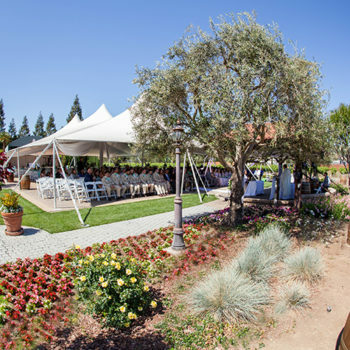 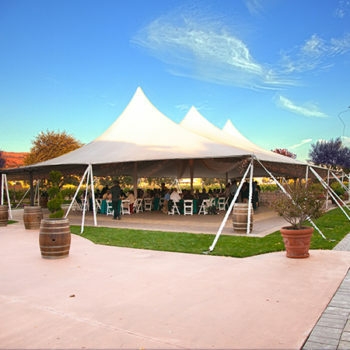 Guglielmo Winery offers Weddings year-round. 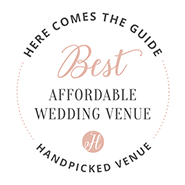 We have a Venue Only option as well as complete, All Inclusive Wedding Packages, with the pricing based on guests from 50 to 250. 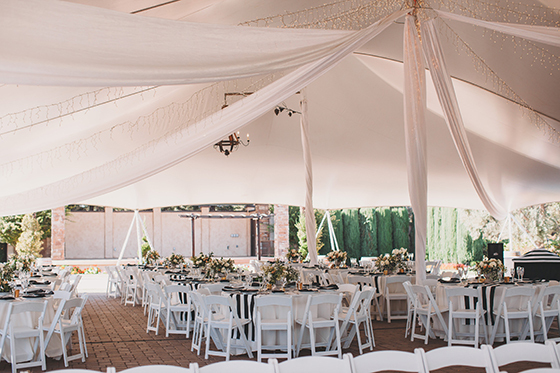 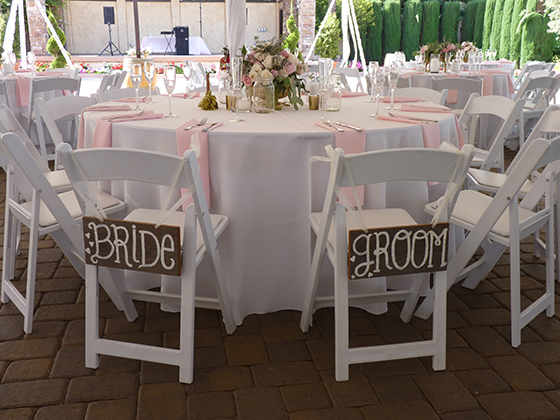 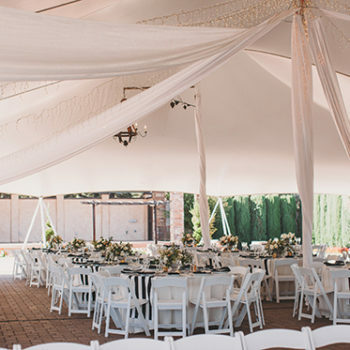 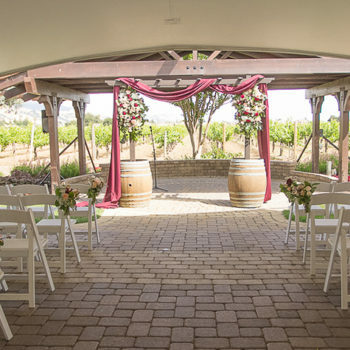 Please call 408-779-2145, email our Event Department at eventcenter@guglielmowinery.com, or complete the form below for details on how we may help in creating your special day with us. 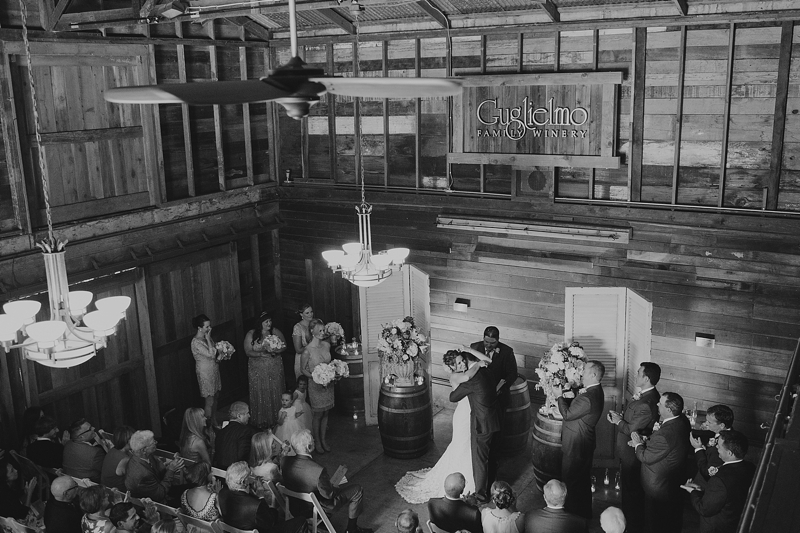 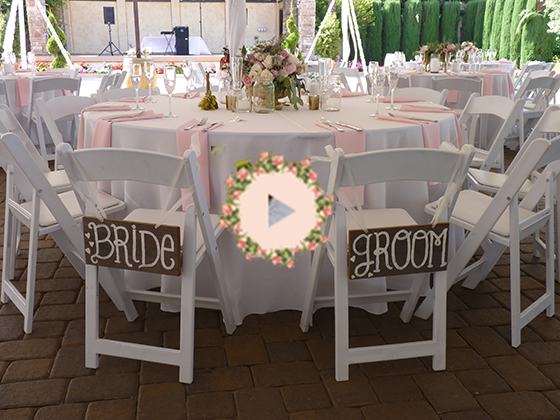 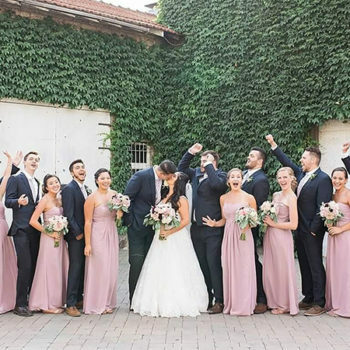 Check out Guglielmo Winery’s latest Wedding video from ABC7/KGO Television and learn more about how Guglielmo Winery can make your wedding dreams come true. 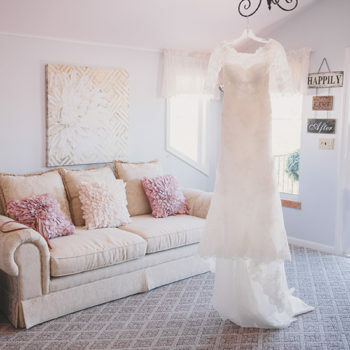 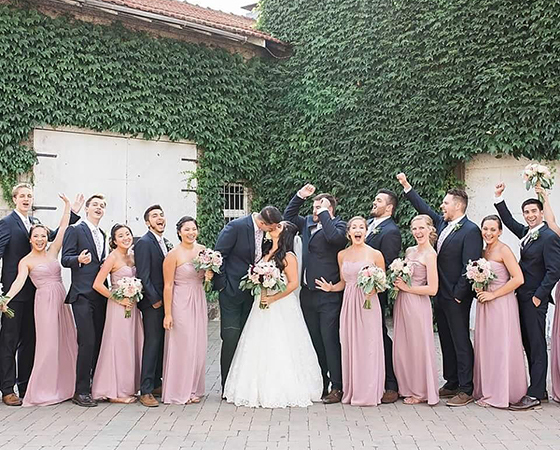 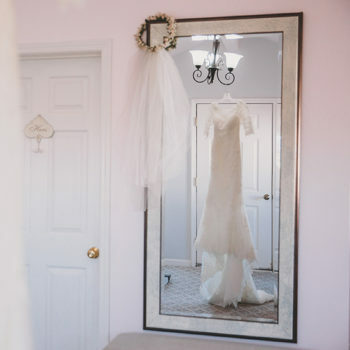 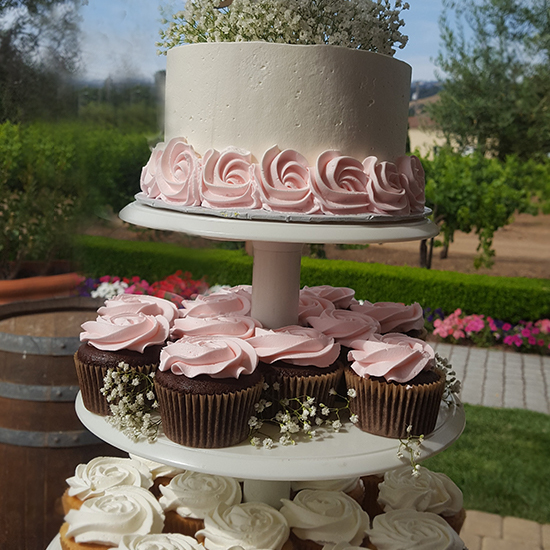 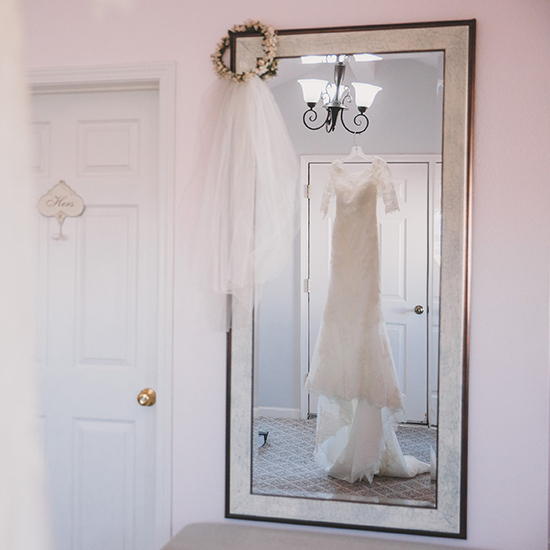 Guglielmo Winery Weddings – Your Perfect Day!